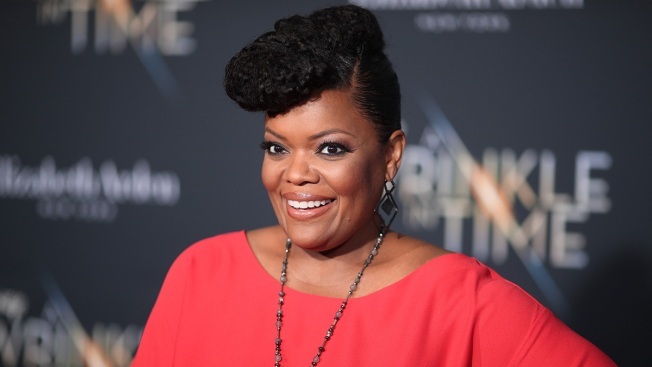 In this file photo, Yvette Nicole Brown attends the premiere of Disney's "A Wrinkle In Time" at the El Capitan Theatre on February 26, 2018 in Los Angeles, California. Brown starred in the NBC comedy "Community"
Hardwick has acknowledged that an online post by his ex-girlfriend Chloe Dykstra alleging she had been sexually assaulted and emotionally abused referred to him. He has denied the allegations but has said the couple's three-year relationship was imperfect and included arguments.